This article is part of our Holiday gift guide 2017 series. These days Chromebooks can run Android apps. A lot of Chromebooks even have a folding form-factor that allows for tablet use. Because of this, the distinction between a tablet and a Chromebook is sort of arbitrary, and there's an argument to be made that there is no real difference between the two. They're both devices that can run Android apps, even if the environment and hardware are a bit different. In our opinion, it's not unreasonable to think of them as belonging in the same category. So that's what we've done here. And this isn't an exhaustive list. I'm sorry if your favorite device didn't make the cut, but we had to distill the entire world of tablet and Chromebook devices down into just a few categories. Plenty of models I'd recommend for specific use cases or more precise budgets weren't included. All the Chromebook devices which we did cover support Android apps and have a touchscreen with a convertible design. There's nothing wrong with a budget, and a little cash can go a long way these days. You don't have to spend a ton, so long as you're willing to make some compromises on the particulars of what you get. If all you want is a cheap device to run apps on a large screen or engage in mass content consumption, Amazon's Fire devices are your best bet. They're inexpensive and perfectly OK. Just don't expect too much in the way of performance. You can run apps, play (some) games, do some browsing, read, watch videos, etc. For most of us, a Fire is probably enough, and they're so cheap as to be nearly disposable. It's one thing to bust out a $500 tablet in the kitchen where it might get splashed or dropped, but it's entirely another thing to consign a $50 tablet to a short life of culinary servitude. If for whatever reason, you think that you need a tablet for work, I'd probably steer clear of the Fire series. They're not powerful, the screens aren't particularly high-quality, and Amazon's software is lacking, to say the least. But, you can get the Play Store on them if you try hard enough, and most of these concerns are insignificant compared to the price. It's not the fastest, and it's not the biggest, but if you need a cheap but good Chromebook, the C101 fills that need. ASUS' diminutive convertible is inexpensive, and the OP1 Rockchip-made ARM SoC handles both a good number of apps and tabs, beating most of Intel's lowest-end "Celeron" (read, rebadged Atom) powered Chromebooks. It's not a powerhouse, but for $250 what you get is quite capable. For the full skinny, you can check out our review. But the short version is that it's the best 10" Chromebook you can get right now, and one of the best sub 13" Chromebooks. If you want something on the smaller side with a keyboard, the C101 is probably your best bet. The only real disappointment we had were the low resolution and the cramped keyboard. There are a ton of other inexpensive tablets and Chromebooks out there. Samsung makes a pile of Tab A and E devices, its older Galaxy Tab S2 is still decent, and Lenovo has some like the Tab 4. The same goes for Chromebooks. Acer's Chromebook 11 and 14 are OK if you're comfortable with Intel's middling Celerons (some of which are quite bad). And if you don't want a touchscreen or a folding form-factor, there's a whole world of decent inexpensive Chromebooks out there. 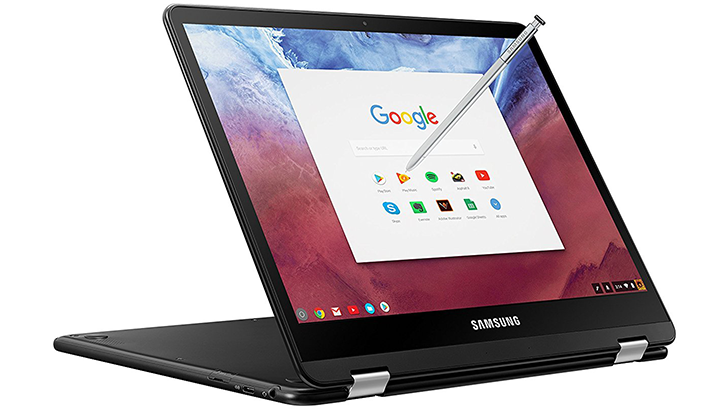 Cough up just a tiny bit more cash and Samsung's Chromebook Plus and its incredible screen might be in your price range, though it doesn't have a spot on this list. ASUS and Huawei also make a few decent tablets like the ZenPad 3S and MediaPad M3 that sit between our categories here: not quite cheap enough and not quite good enough to fit comfortably anywhere. If you are willing to spend a bit more cash, you can step things up and make less of a compromise. While budget devices fill a niche, sometimes you just need something with a few more features and improved quality. Diminishing returns is a thing, and ASUS' C302 sits in a sweet-spot. It has most of the features you want in a Chromebook like a touchscreen, convertible design, and Android apps support, plus the features you need like improved performance, a backlit keyboard with decent travel, and a durable and attractive build. But everything, at some level, is a compromise. 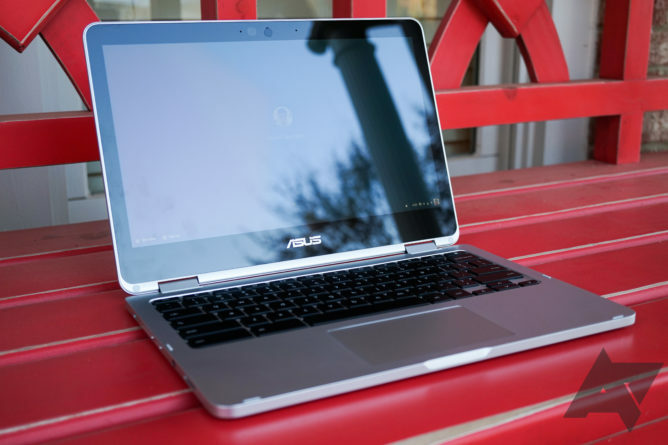 So although ASUS' C302 is a great Chromebook, it isn't without its faults. One potential drawback is the touchscreen, which is only 1080p. That's good, but there are other devices on this list that hit a much higher resolution/PPI. Some other devices like Samsung's Chromebooks and Google's Pixelbook were made for use with a stylus, so if you're hoping for that here, you're also out of luck. Nonetheless, the C302 is one of the best Chromebooks you can get. Everything about Samsung's Chromebook Plus which you may have liked is reflected here, but with a better chipset driving things. Instead of an ARM SoC, you get a full Intel CPU (the Core M3 6Y30). That's a lot more power pushing those pretty pixels, plus a snazzy black paint job. The Chromebook Pro is similar to ASUS' C302 as well, with the same CPU available on each, but there are some significant differences. The Chromebook Pro does not have a backlit keyboard, and travel on the individual keys is also quite shallow, making it much less pleasant to type on. For some, the improved 2400x1600 screen and stylus might make it more appealing, but its disadvantages are worth keeping in mind. 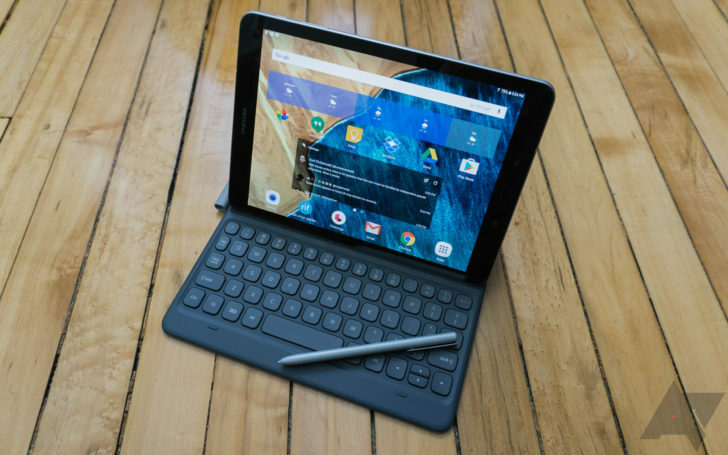 If a Chromebook can't scratch that app-based itch just the right way, there's still at least one Android OEM making a high-end tablet, and Samsung's Galaxy Tab S3 is hardware overkill. Spec-wise, it's a decidedly deluxe experience, with an incredible 9.7" OLED display, quad speakers, all powered by a Snapdragon 820. We reviewed it when it came out back in March, and its most significant single disadvantage was the price. At $600 it was just too expensive, but the better part of a year later and the price has started to creep down closer to $500, which is an improvement. It's still a bit expensive, though, battery life is middling, and there's nowhere to put the S Pen stylus that it comes with. And, of course, Android on a tablet still isn't the best experience. There are some other devices worth mentioning. They're tough to track down, but Google's Pixel C had decent specs. It's tough to recommend given how old it is, though. There are also some niche devices like Samsung's 18.4" Galaxy View if you're after something larger. And, again, some of the devices in the previous honorable mentions section overlap with this category. When you absolutely need the highest of the high-end, options are available. Just know that you'll pay more for it. 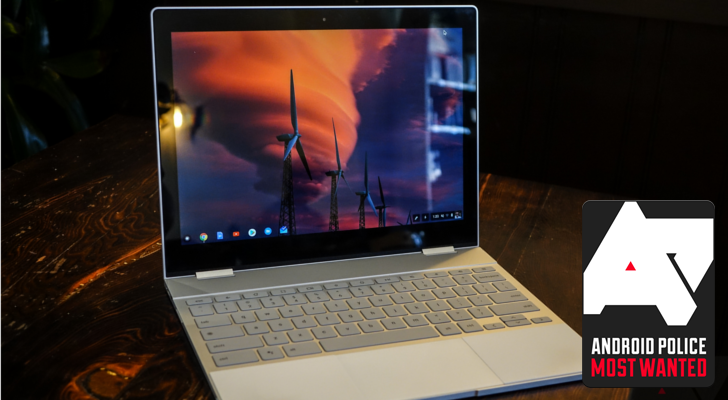 If you want the very best Chromebook, Google's Pixelbook is it. It might not be cost-effective, but bar-none it's the best one you can buy. Starting at $1000, the Pixelbook is the latest and best, but it is up to you if the benefits are worth the increase in price. You get an Intel "Core" CPU, but it's still just 4.5 watts, making it just an improved version of the Core M series included in cheaper Chromebooks. The 12.3" 2400x1600 LCD is also precisely the same size and resolution as Samsung's Chromebook Plus/Pro (I have a suspicion they're actually the same panel), so you don't get any significant benefit there. 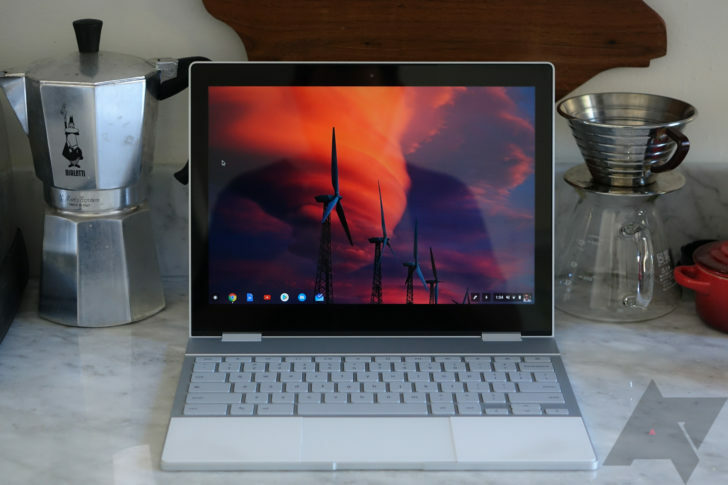 But the Pixelbook has 8-16GB RAM, 128GB+ of storage, and the very best build quality, all things that you really just can't find in another Chromebook. So if money is no object and you're willing to pay more, you can't buy a better Chromebook. We're not hypocrites. You want the best tablet you can get? For better or worse, it's an iPad. Android 3.0 Honeycomb, the first tablet-oriented version of the OS, was released a long time ago, but Android on a tablet still isn't a very good experience. The same problems are around: apps still don't scale well, developers aren't targeting the big-screen on Android—even Google's first-party apps have fundamental design problems on larger displays—and Android OEMs have preferred to compete at a lower price-point with cheaper hardware. Android tablets are dying. Even Google hasn't pushed a dedicated tablet out since 2015, and right now the only big-screen app-running device it's selling that's in stock is the Pixelbook. 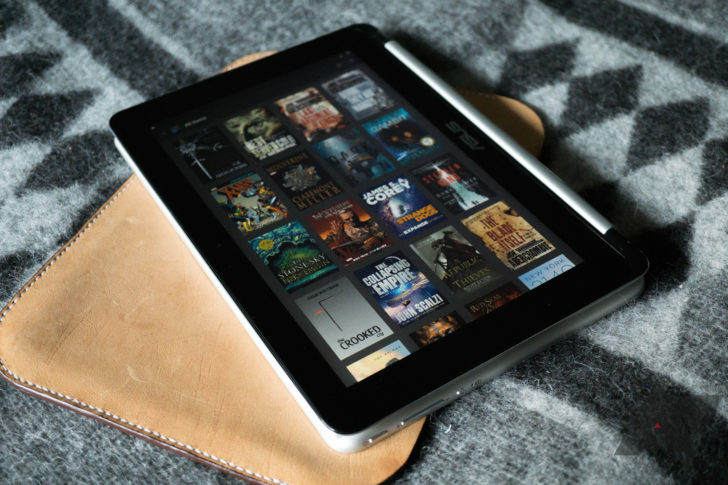 Compared to Apple's high-end hardware and simultaneously extensive and well-designed app selection, it's hard to recommend an upmarket Android tablet, and that's why one didn't make the cut. 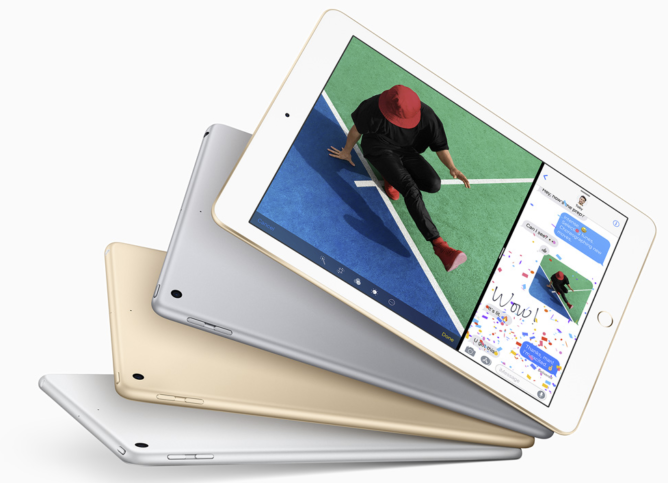 So if you need the best and you're willing to deal with iOS, get an iPad.